It’s Thanksgiving Day in America. A day to gather with loved ones and be thankful. And eat. I have to say Thanksgiving foods are my favorite! 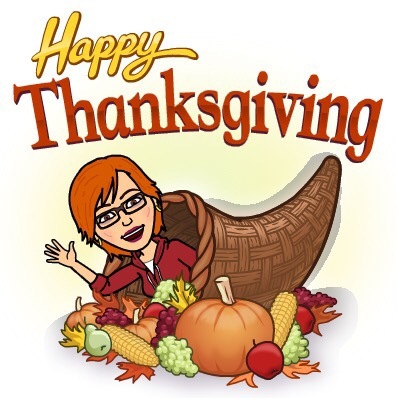 I am thankful for all of you who have followed this blog of mine. Some of you I have gotten to meet in person, some through Skype and Facebook. This has truly been a wonderful journey that I could not have taken without you all. 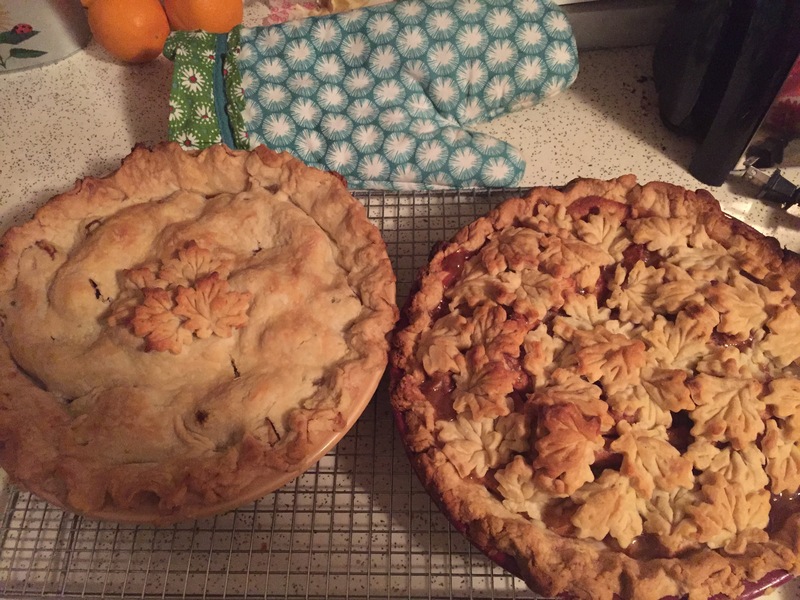 And I am thankful for Pie! This entry was posted in Random on November 24, 2016 by Cate B.
Oh! Lovely pies, Cate! Look yummy! Those pies look awesome Cate!! (what did I expect with the name of your blog??!) How was your Thanksgiving?? Hope you had time to relax and enjoy every moment. hugs hugs. Thanks Rhonda. It was a great weekend. How could it not be a great weekend with your pies!! 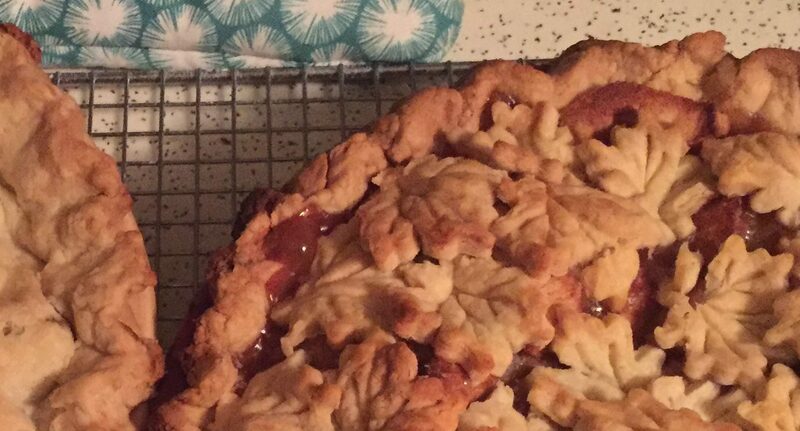 My daughter-in-law bought a fancy pie like yours with little leaves on top and her one year old would come through the kitchen saying “leaf, leaf” and she’d give him one little leaf to nibble on… cute. OK, hope all your leaves were so appreciated!! hugs Cate!